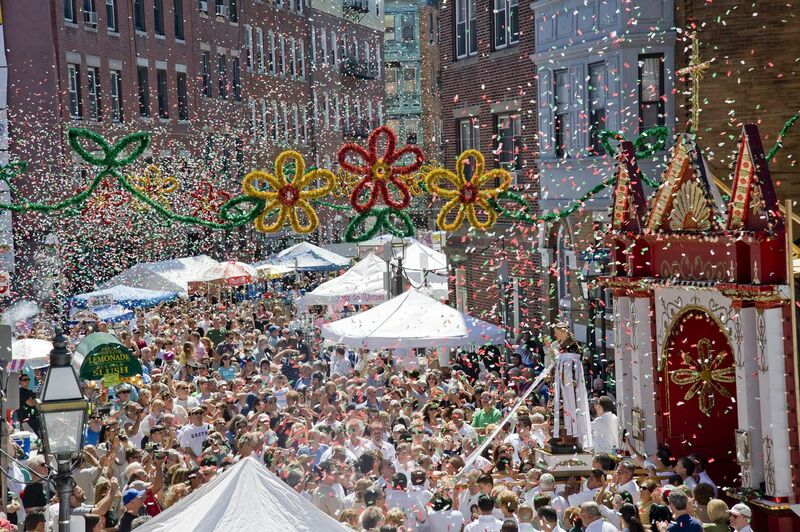 8/3 – 8/5: St. Agrippina’s Feast – 459 Hanover Street. 8/16 – 8/19: 101st Annual Fisherman’s Feast of the Madonna – Fleet and North Streets. Twice each year, everyone in the city looks forward to the best restaurants in Boston and Cambridge going “on sale”. Sample the affordable “prix fixe” menus offered by the best chefs in the city everywhere from 5-star restaurants to favorite mom-and-pop shops. 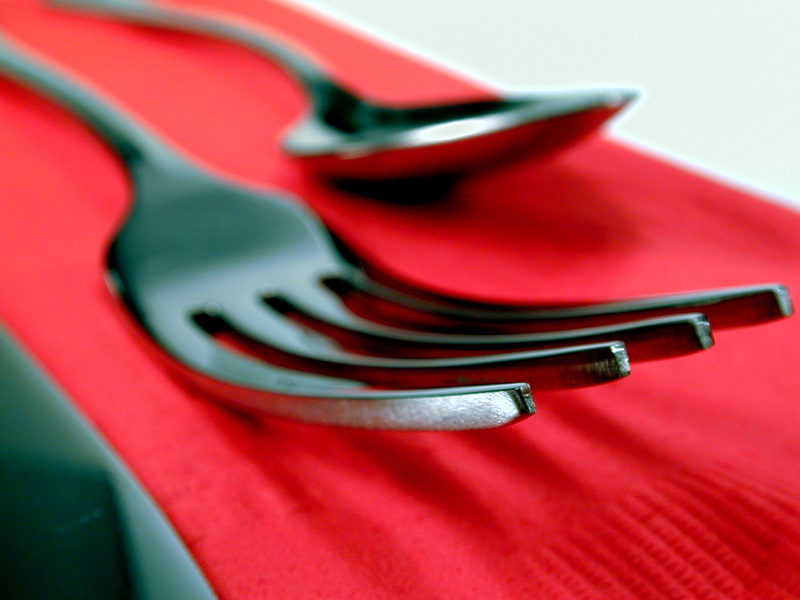 A two-course lunch runs you $15.12, and three-course lunch $20.12 (get it? ), and a three-course dinner $33.12. Make reservations as soon as possible to ensure you get a spot at every restaurant you want to try – Tables fill up fast! This popular end-of-summer event draws crowds to the vacant lot on Hudson St between Beach and Kneeland (8/23-24) and the Chinatown Park Plaza on the Greenway (8/25-26). 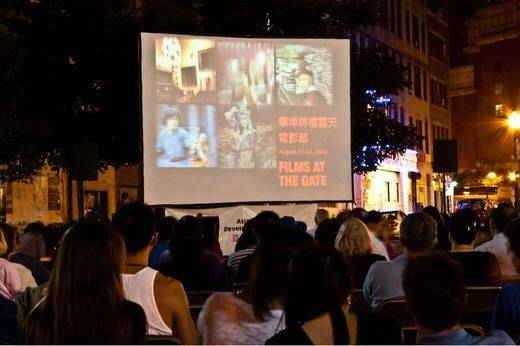 Each venue becomes host to a pop-up movie theater featuring Kung-Fu Classics (with English subtitles). Some seating is available on a first-come, first-served basis – or bring your own folding chairs with carryout from your favorite dim sum spot! This entry was posted in Uncategorized and tagged august in boston, boston things to do, chinese film festival, films at the gate, italian feasts and festivals, north end, restaurant week, things to do in Boston by admin. Bookmark the permalink. Boston is one of the perfect destinations for memorable holidays. There are so many events in the month of August. Thanks for information sharing.